. 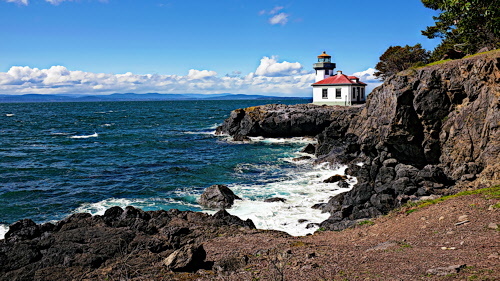 . . "Lime Kiln Lighthouse, San Juan Island, WA USA" . . .